I have a huge to-be-read pile because I get books at a faster rate than I read them, and yet I still manage to make time to re-read my favorites--whether it's to cheer myself up or just because it's a rainy day. Here are some of my favorites. All of the summaries are from Goodreads. 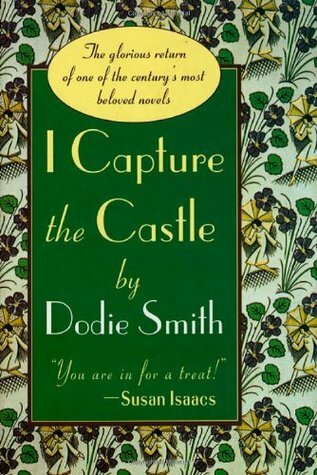 This isn't the happiest of re-reads, but it's so poignant and warm and Cassandra is intensely relatable. I had two copies until a few months ago when I gave one away, and the one I still have has underlines all over the place. It's perfect for rainy days wrapped in a blanket with a very large mug of tea at my side. I love Pride and Prejudice as much as the next English major, but Persuasion is my favorite Austen, which is odd, considering I don't often enjoy romances about couples re-meeting. Maybe it's because I relate to Anne Elliot more easily than Elizabeth Bennet (although I fiercely admire Lizzy), but part of the appeal is definitely the steadfastness of Anne's love as well as the slow burn of Wentworth fighting and then acknowledging his feelings. Plus that letter at the end. "You pierce my soul. I am half agony, half hope." How could I not love that? 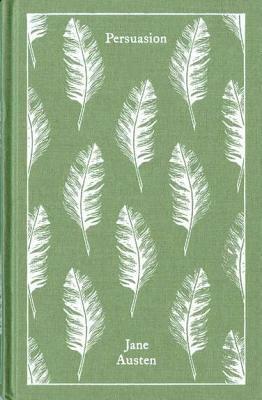 Edith Wharton's last novel (left unfinished, but finished by Marion Mainwaring) is as delightful as any novel of manners but with the added poignancy of the friendship between Nan and Laura, based on Wharton's own relationship with her governess. The ending is achingly bittersweet, and through every re-read, Nan St. George remains one of my favorite protagonists. Meghan Whalen Turner's entire series is wonderful (and I'm dying for the fifth installment already), but the second book remains my favorite. The characters are memorable, and the fantasy world is imaginative and full of gods, but believable. 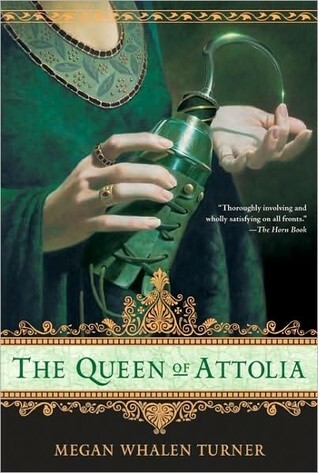 For such a short, quick read, the relationship between Gen and the queen of Attolia is amazingly nuanced and touching. It is 1792 and France is in the grip of a seething, bloody revolution. Mobs roam the Paris streets hunting down royalists, barricades block any chance of escape, and every day hundreds die under the blade of Madame la Guillotine. But in the hearts of the condemned nobility there remains one last vestige of hope: rescue by the elusive Scarlet Pimpernel. Renowned for both his unparalleled bravery and his clever disguises, the Pimpernel’s identity remains as much a mystery to his sworn enemy, the ruthless French agent Chauvelin, as to his devoted admirer, the beautiful Lady Marguerite Blakeney. 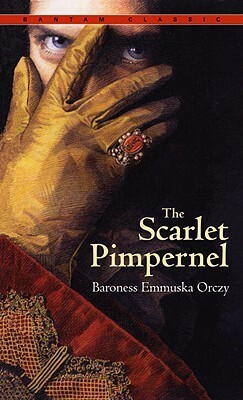 First published in 1905, The Scarlet Pimpernel is an irresistible novel of love, gallantry, and swashbuckling adventure. 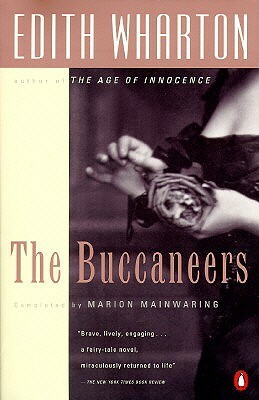 The Scarlet Pimpernel was the original masked vigilante, and this book is just a ton of fun. What makes it work so well, though, is the relationship between Percy and Marguerite and their journey from distrust and outright dislike back to love. I'm dying to write a modern/alternate-history update of it.